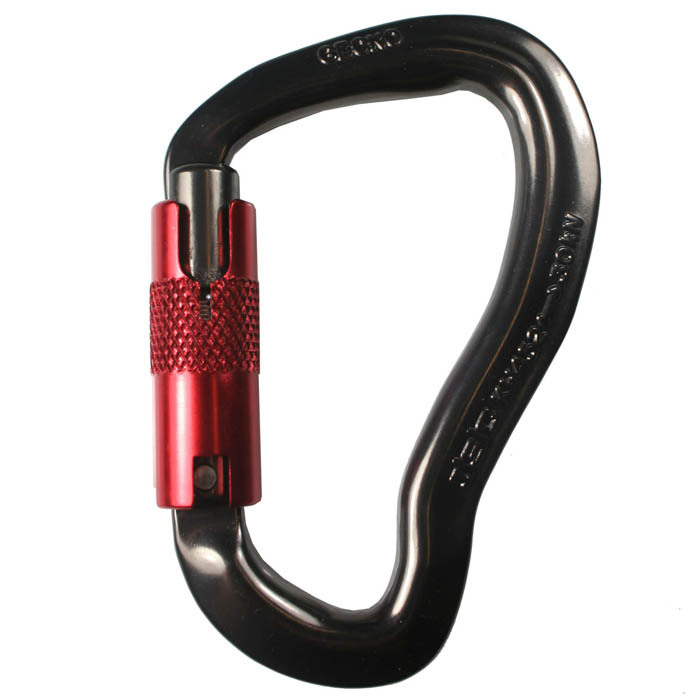 The super safe ISC KH451 Mongoose karabiner weighs 110. With an impressive breaking strength of 30Kn. Ideal on a trainees climbing system it’s breaking strength giving climbers additional confidence. The larger size works well with climbing lines up to 13mm. The acute angle of the basket helps your rope or sling gravitate towards the strong spine of the karabiner whilst the smaller crotch area helps prevent karabiner rotation and subsequent side loading.